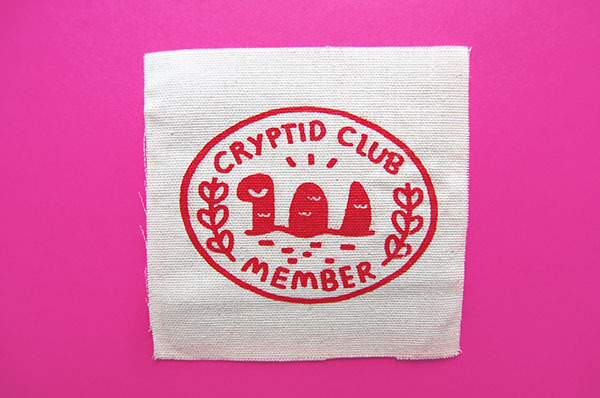 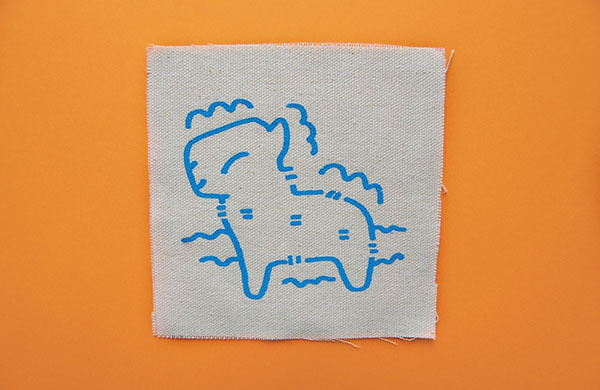 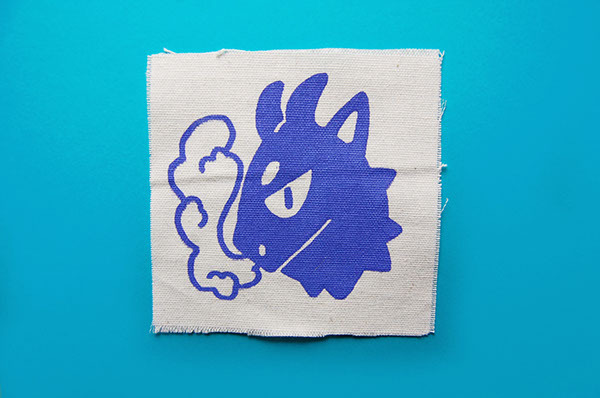 These patches were designed by me and hand screen printed on small pieces of canvas. 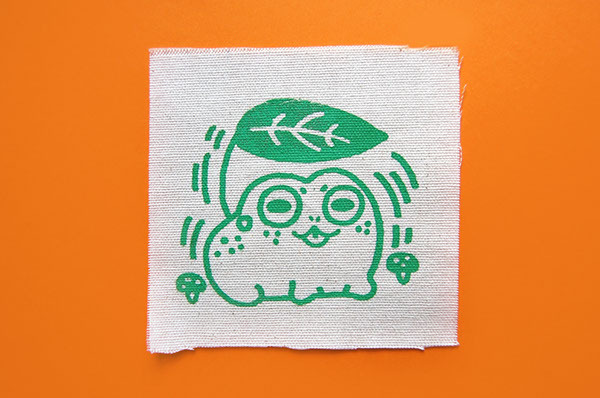 Most are still available in my Etsy store for purchase here. 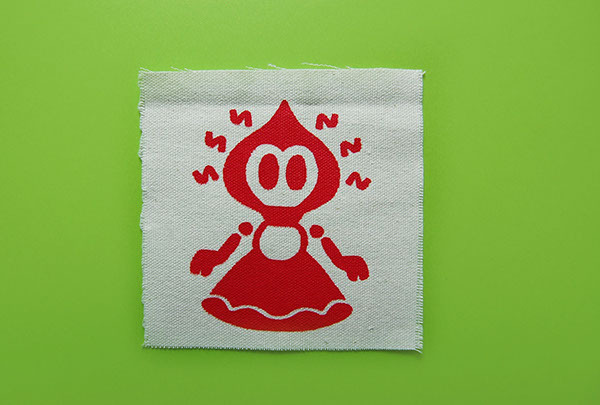 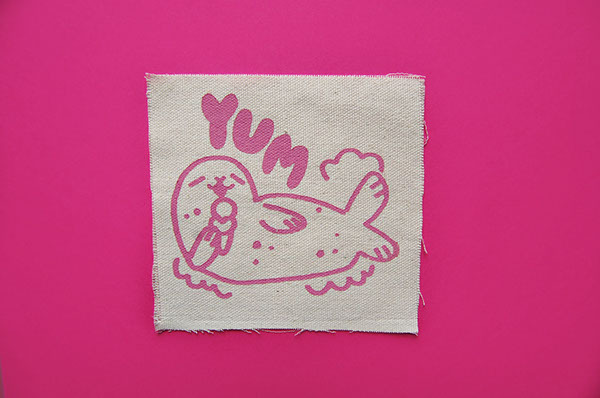 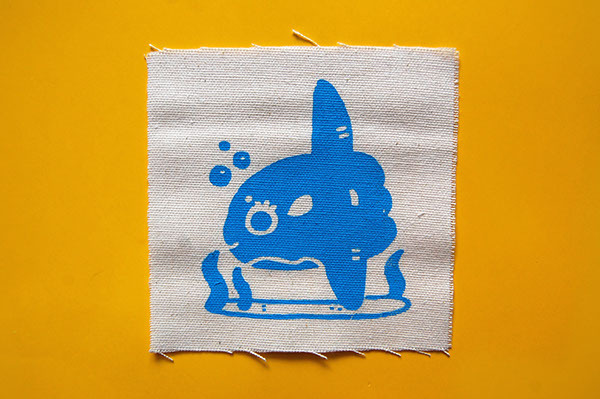 Hand screen printed patches using different colored inks.